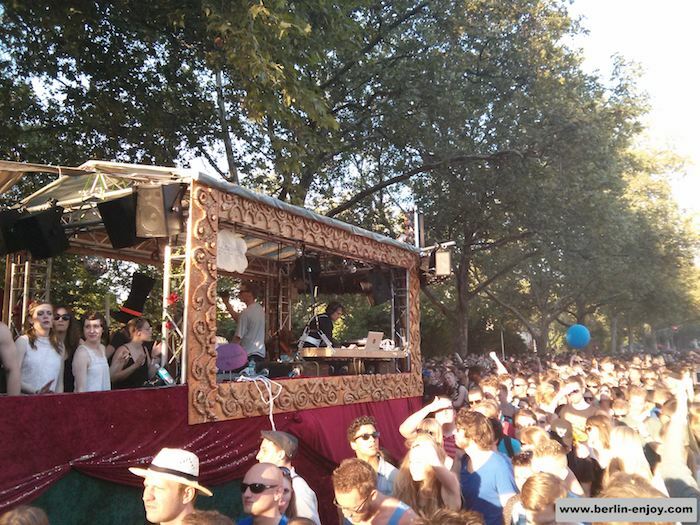 Last weekend a great event called Karneval der Kulturen was organized in Berlin once again. More than one million people came from all over the world to enjoy the beauty of the multicultural earth we live on. 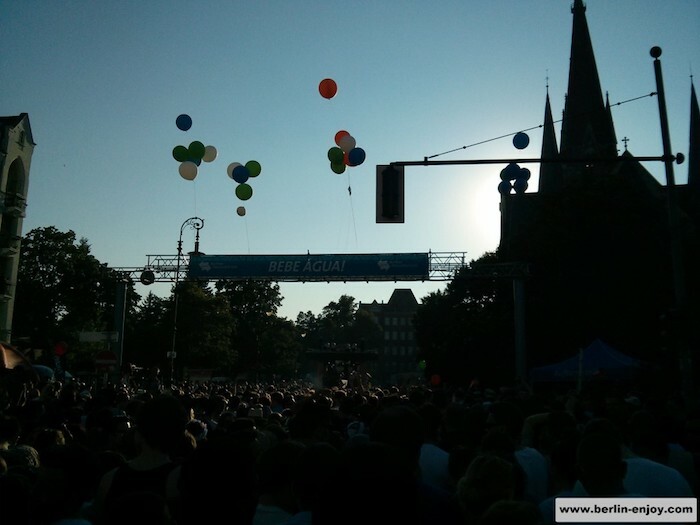 Since 1995 Karneval der Kulturen is a great happening in the capital of Germany. 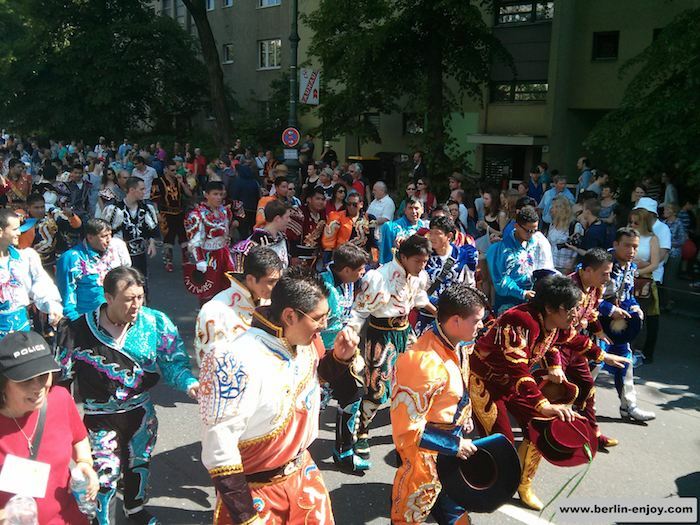 The event is celebrated during a whole weekend in May but the highlight is defenitly the parade on sunday: Almost 80 different groups dance their way through the streets of Berlin. The groups come from all over the world and dance, sing and perform in their national costumes to amuse the visitors. In return they are motivated by thousands of enthusiastic tourists and habitants of Berlin. The parade of Karneval der Kulturen starts at station Hermannplatz around 12.30 and finds his way past Hasenheide and Gneisenaustraße to end in the evening at the Yorckstraße. This year, more than 4500 people participated in the parade. These participants divided themselves into 79 different groups who all had their own special colours, costumes and choreography . 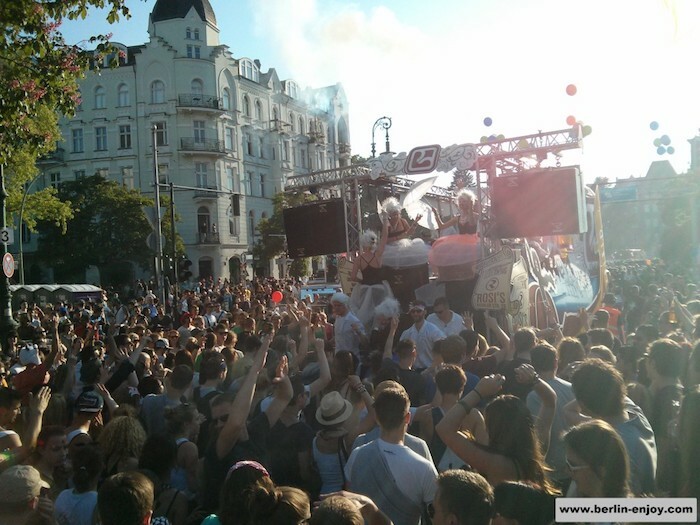 The first 70 groups focused more on the multicultural aspect of the world we live in but the last couple of groups who left at Hermannplatz were a pleasure for every partylover in Berlin. This pleasure was largely represented by the truck with a DJ called Alle Farben on the back of it. Alle Farben is a known name in the techno-house scene and therefore a lot of attention went out to his performance. Thousands of people tried to keep up with this moving club who was number 74 in the line of “groups”. At the bottom of this article you can find a video of the performance of Alle Farben: It clearly shows how awesome Karneval der Kulturen is. Imagine a free festival which offers you international food, great music and very friendly people during one whole weekend, that is Karneval der Kulturen. After having experienced Karneval der Kulturen two years in a row I realize that there are different ways to enjoy this event. You can decide to stand at the side of the road and enjoy the 79 different groups when they pass by. But you can also choose one of the trucks and follow it all around Kreuzberg. 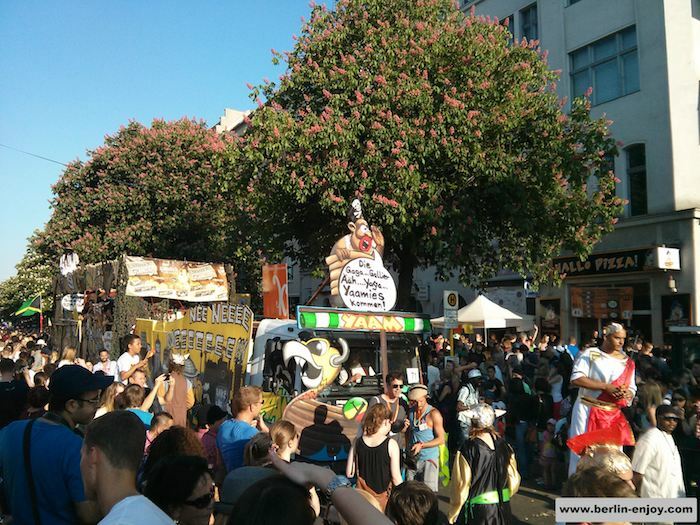 Be sure to bring enough stamina because most groups/trucks took about 4 to 5 hours to come from the starting point till the end of the Karneval der Kulturen. All in all Karneval der Kulturen has something cool to offer for every visitor. So if you are planning to visit Berlin around May I can defenitly advice you to not miss out on this great event.